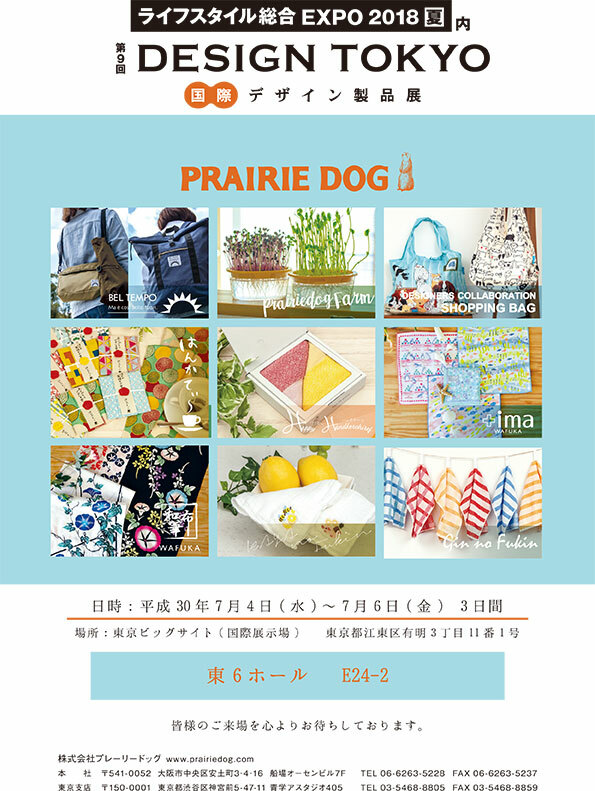 We will exhibit in will be held 【The87th TOKYO International Gift Show】. 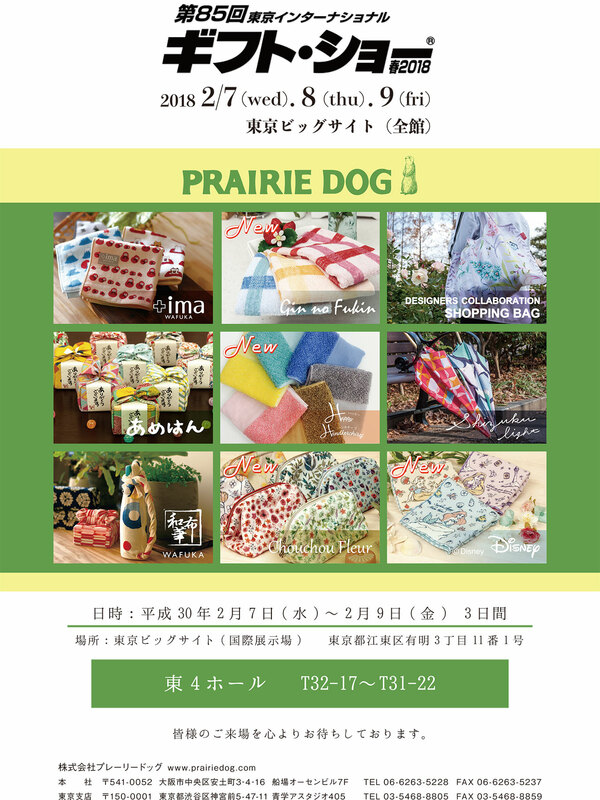 We will exhibit in will be held 【The86th TOKYO International Gift Show】. 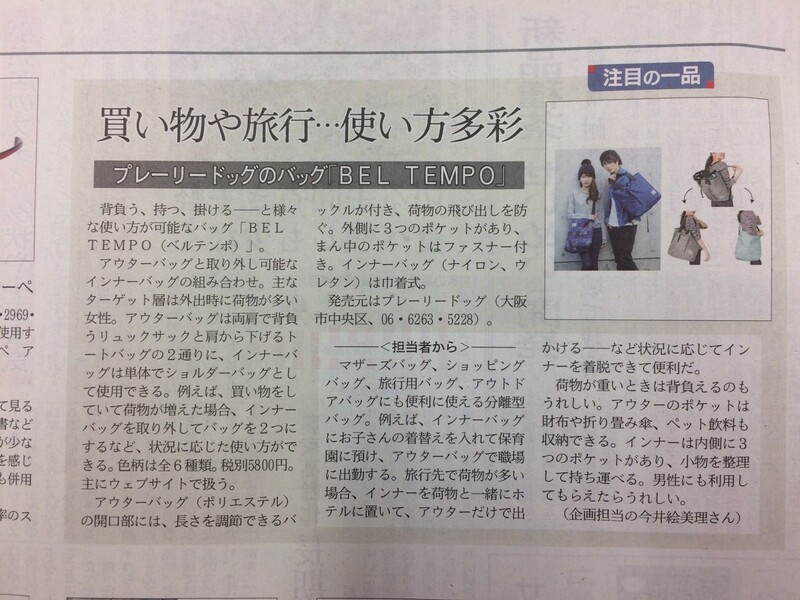 Our new product “BEL TEMPO” taken up a newspaper article in Japan! 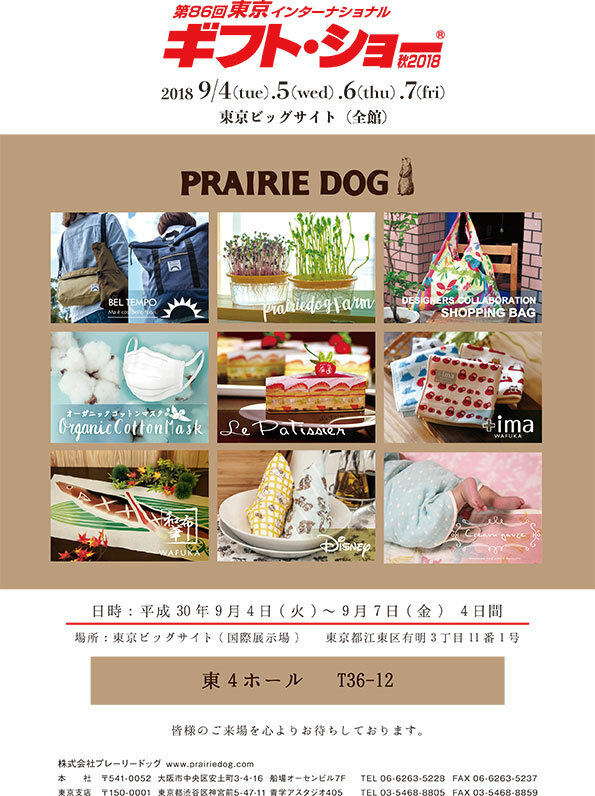 BEL TEMPO is 3way bag,which becomes back-pack,shoulder tote, and shoulder bag.It’s also separable bag! 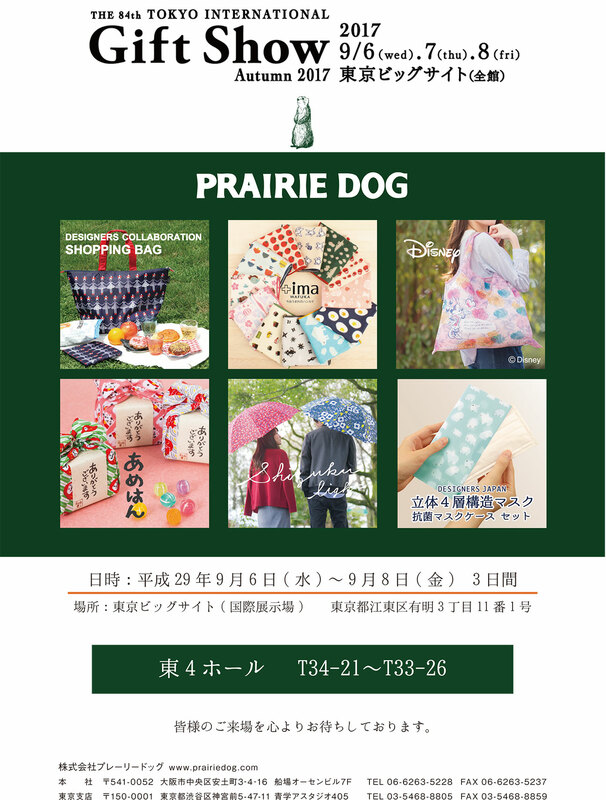 It is taken up one of famous Japanese news paper as of June 19th, 2017. 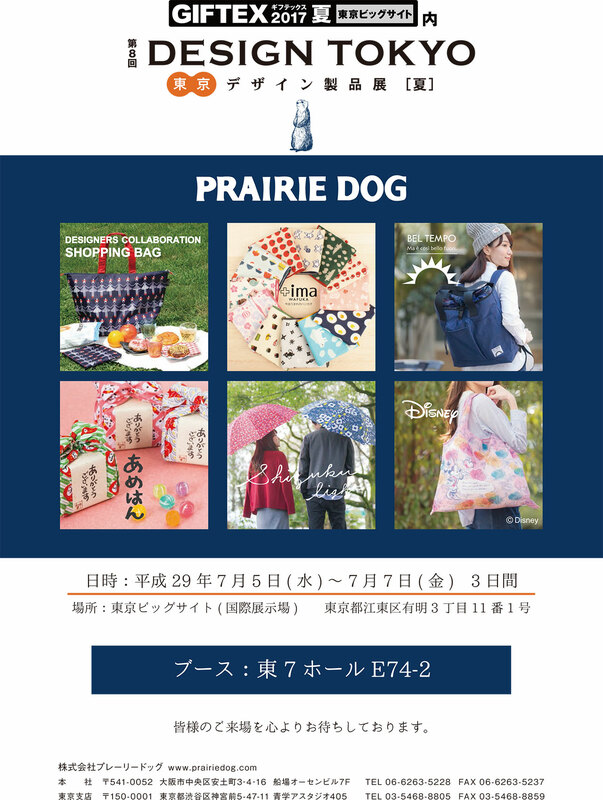 Please find the attached. 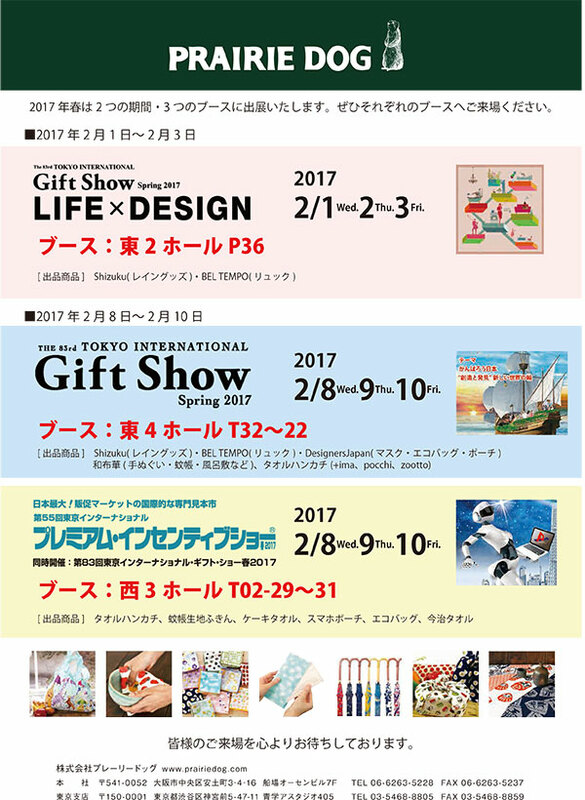 We will exhibit in will be held 【The83th TOKYO International Gift Show】.